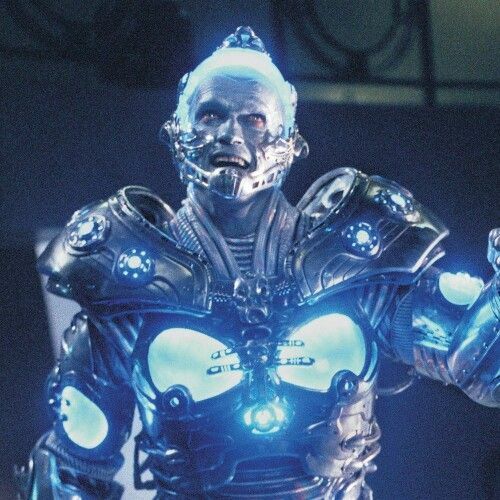 Which cold character from films and TV series is your favorite? My choices are Frozone or Yeti. This will be the overwhelming choice. My vote - The Night's King. You can remove option #25 Crystal at this moment because it doesn't have an image on IMDb archive. Lol. Thank you! Ok removed her. Why not just upload a picture? Which cold character from films and TV series has your favorite look? Question. How can you consider Snow White a cold character when there is nothing cold about her other than the word 'Snow' being in her name? Even that is in reference to ether the purity of her heart or the complexion of her skin. 3 different characters using the same name but only the first one I have mention is the mythological character whose job is to help bring on winter and is mentioned in the "Chestnuts Roasting On An Open Fire" Christmas Song. Krampas! Great idea! I missed some good ones. Thanks for this! I'm looking for characters that have nice looking character design, memorable looks. That monster, "The Thing" is memorable but ugly, has no form. On the other hand, Krampus is interesting. Your right about Snow White. I'll take her out. You could add Manny, Diego and Sid to Scrat's entry. and OMG FROSTY THE SNOWMAN!!!!!! Nice list. Alright I'll add them tomorrow. Thank you for help and taking the time to post these great ideas! 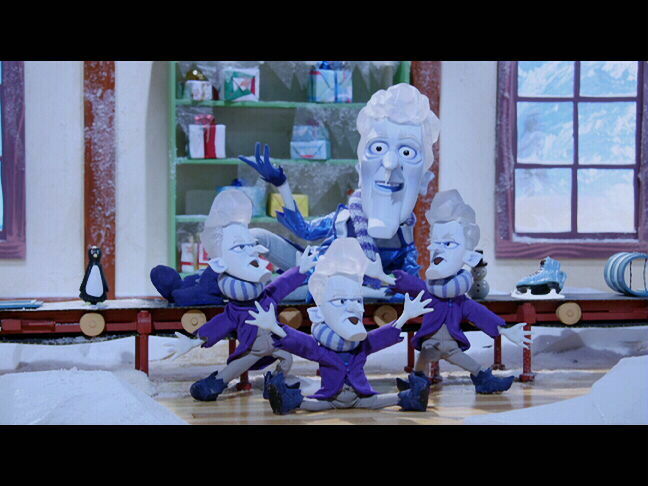 Jen, Snow miser from "The Year Without ASanta Claus" but there is no IMDB picture of him. Interesting. He looks creepy cool. I think this is him. I'll add. Thank you for suggestion! Added. Thank you for suggestion. I wish you had included more of my suggestions. I added Hugh Glass and Leon the Snowman. Thank you for great unique suggestions. I was planning to make a part 2 and add more characters. So'll try to add rest in another poll if I'm around at IMDb in future. I uploaded a photo of Leon - http://www.imdb.com/title/tt0319343/mediaviewer/rm1330784768 - you can switch it out with the poster image and ask for a re-push. Congratulations LadyD-Pool1 on your 31st live poll! As of 20-May-2017 9:53 AM Pacific your polls have 41,339 or more votes, for an average of 1,334 votes per poll. This is the 1,532nd Image poll. Such polls have a total of 3,188,927 votes for an average of 2,082 votes per poll.